Check out new music from Grammy award winning pop star Meghain Trainor. 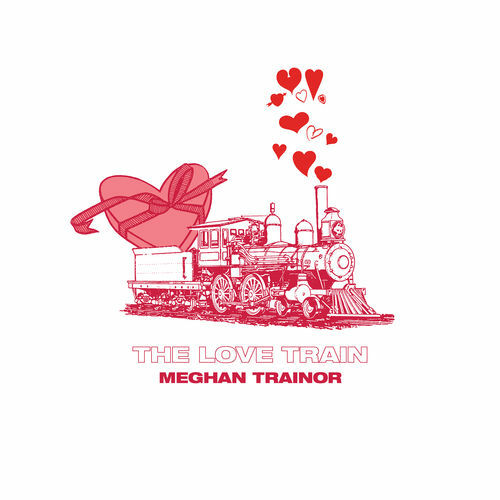 Listen to & download her new EP ‘The Love Train’ in its entirety via Apple Music. Get into the 6 track EP just in time for Valentines Day below.